Antti ”Pharazon” Hätinen will attend Devs.TV eSports Panel on this weeks Thursday on April 18th with Ence and Havu. Antti started in eSports by playing Quake2 and founded the CMAX.gg marketplace for buying Counter-Strike servers for tournament matches by SMS. 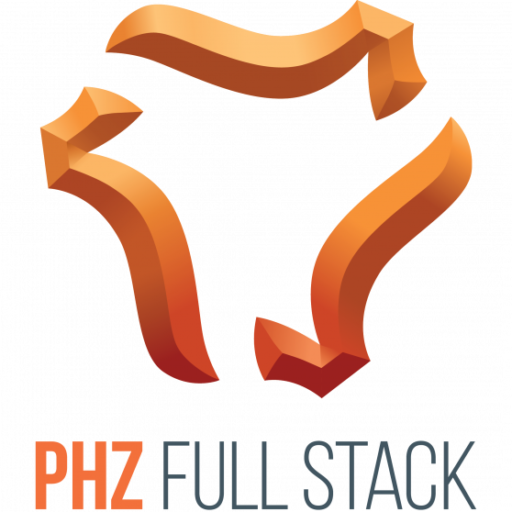 Nowadays Antti runs PHZ Full Stack IT-company with 6.78M EUR of revenue (2018) and eSports Team.PHZ.fi promoting company values of high skill and teamplay.